Smooth, easy unwind. Ideal choice for quiet office settings. Strong adhesion will keep even your heavy boxes sealed. 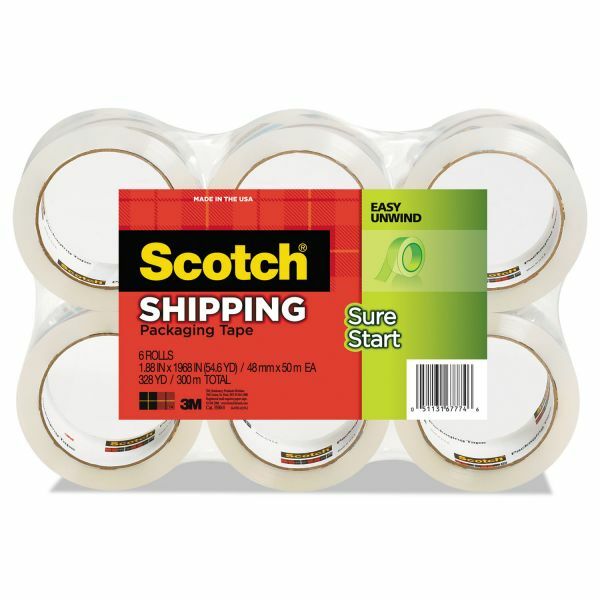 Scotch Sure Start Packaging Tape, 1.88" x 54.6yds, 3" Core, Clear, 6/Pack - High-Performance Sure Start Packaging Tape is ideal for mailing, moving and package sealing. 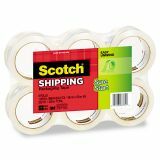 Seal your boxes with tape that unwinds quietly from the roll.  Whether you're in a crowded office or a quiet cubicle setting, you can trust this tape to unwind quietly. Sure Start means the tape unwinds smoothly from start to finish with no slivering or splitting for frustration-free taping. 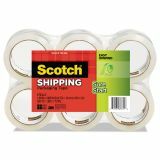 The tape's strong adhesion will keep even your heavy boxes sealed. And you can apply the crystal clear tape over shipping labels for added security. Tape meets U.S. Postal regulations for standard packages.